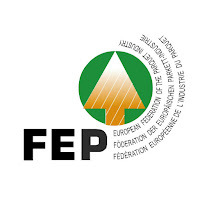 FEP - the European Federation of the Parquet Industry - regroups the leading European manufacturers of parquet flooring and their suppliers. 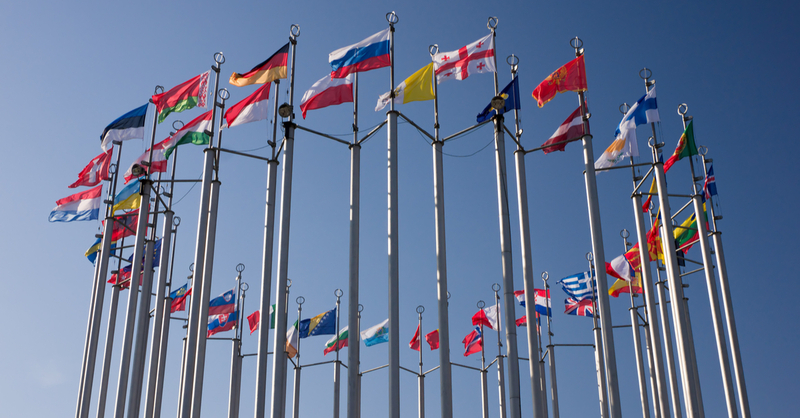 It is the main trade organization representing and defending the interests of the European parquet industry towards the European authorities. 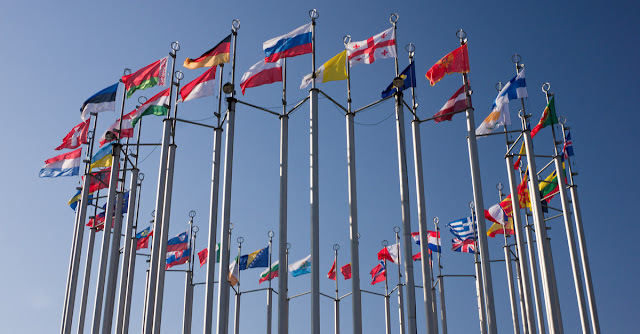 FEP is also concerned with enhancing international actions focused on promoting the parquet industry as well as promoting personal contact and communication amongst its members. A major goal of FEP is to communicate the benefits of Real Wood and it has developed a label to this end to facilitate the identification and act as a basic cornerstone in the process of differentiating real wood floors from other flooring solutions.